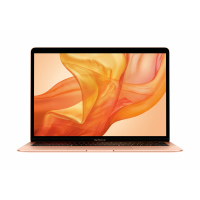 If you’ve always dreamed of owning a fast, light, powerful, and thin laptop, here’s your chance to fulfill it. 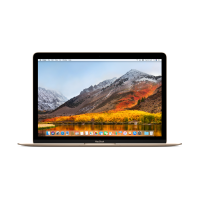 Hachi.tech provides an excellent selection of Apple MacBook, MacBook Pro, MacBook Pro with Touch Bar, and MacBook Air. 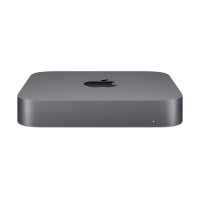 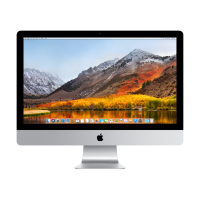 We also offer iMac that features a stunning Retina 4K display. 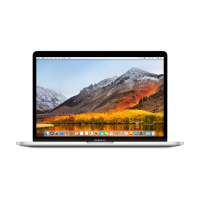 Switch to Mac and get rebates up to 2%, and discounts on Apple Care with each Mac purchase.